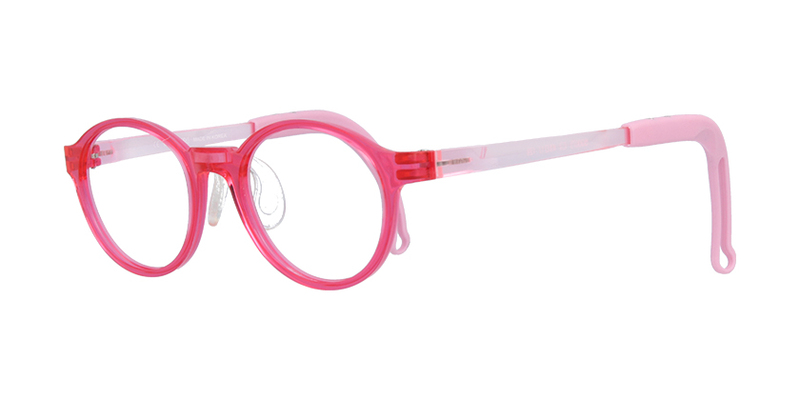 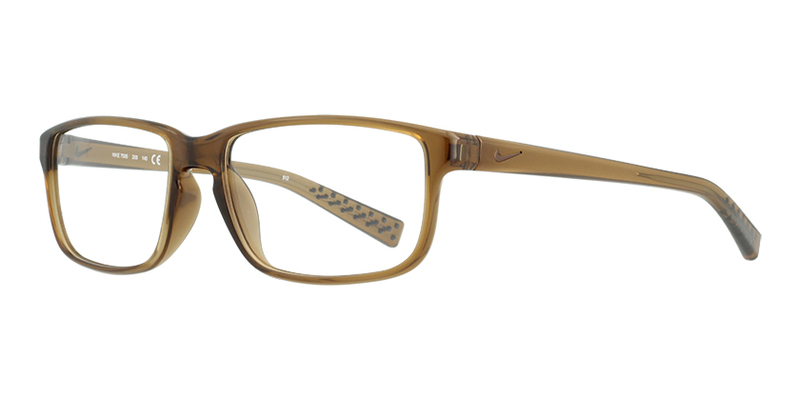 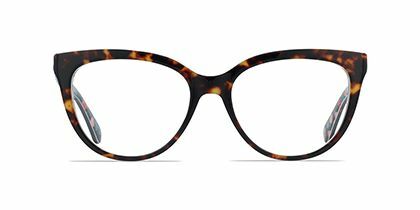 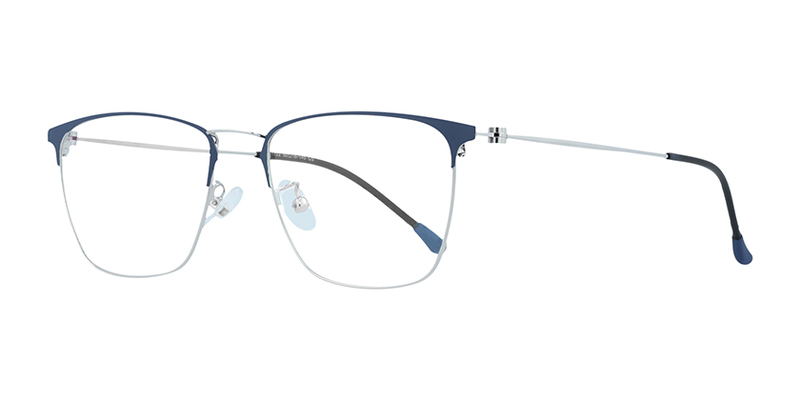 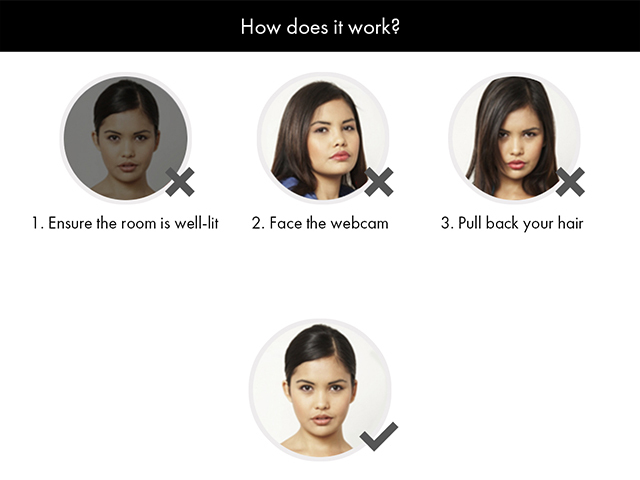 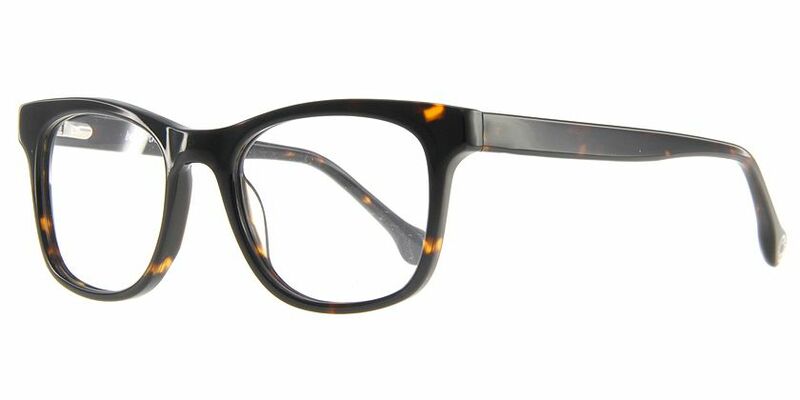 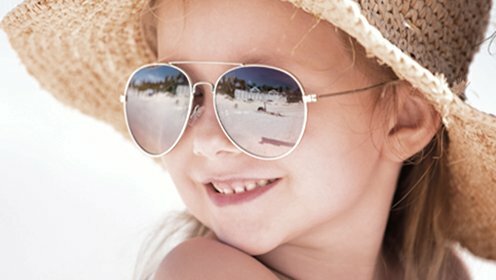 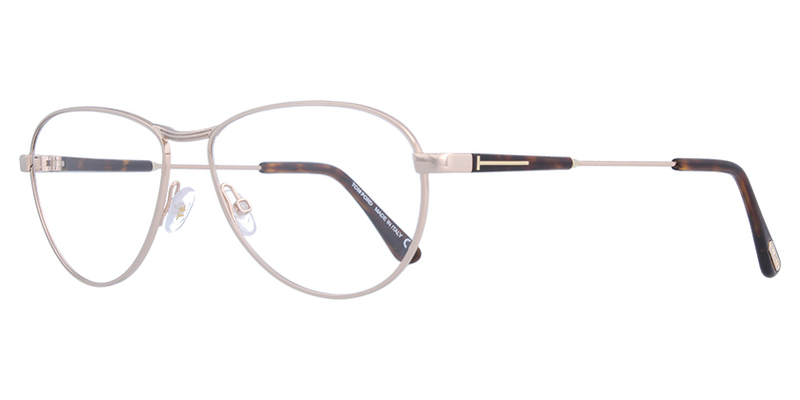 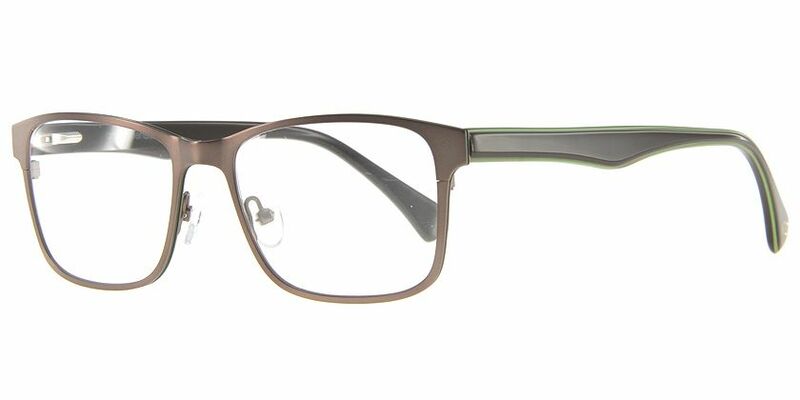 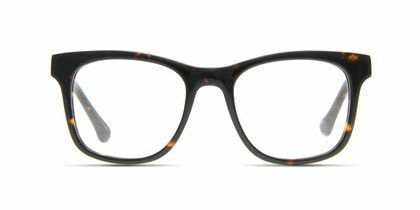 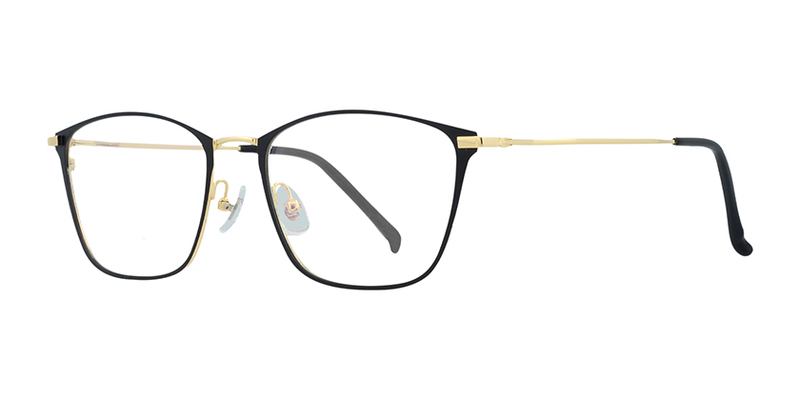 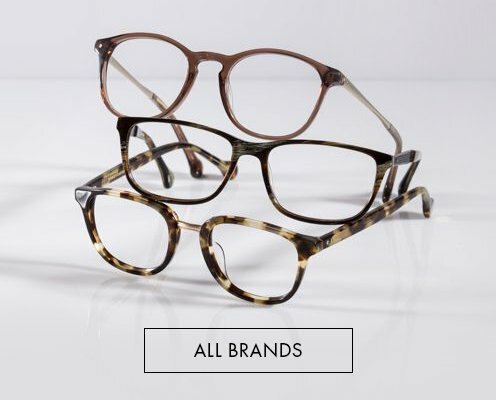 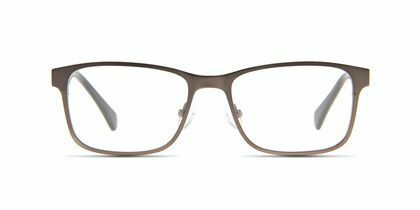 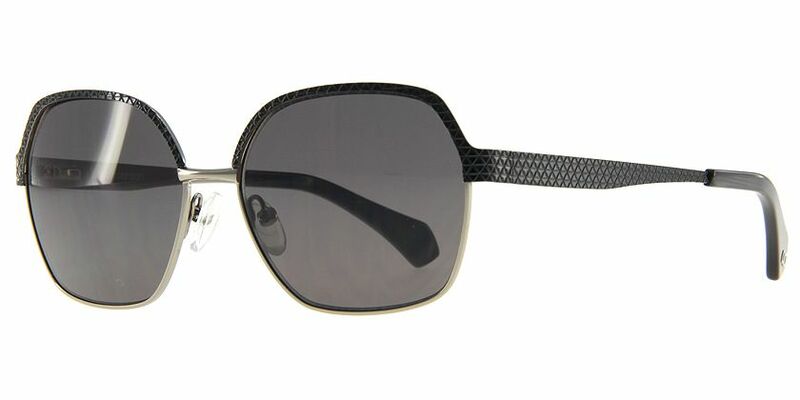 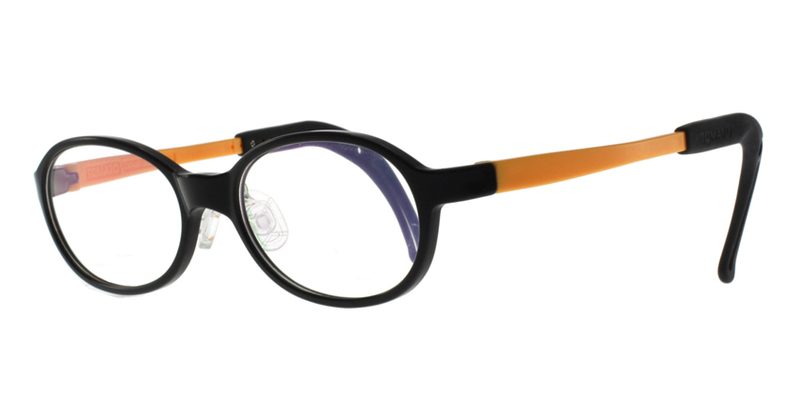 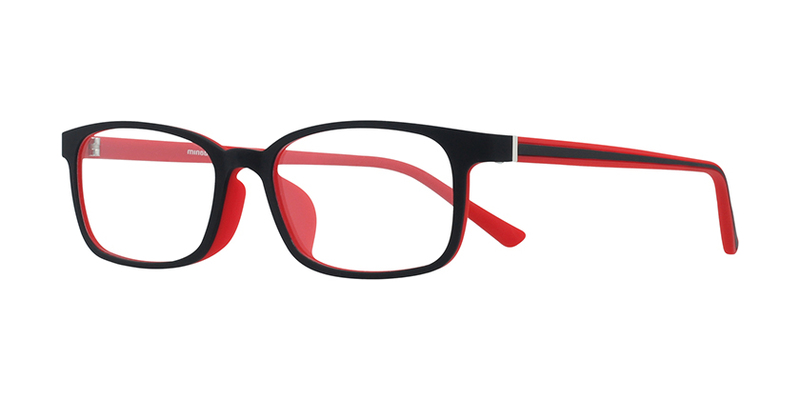 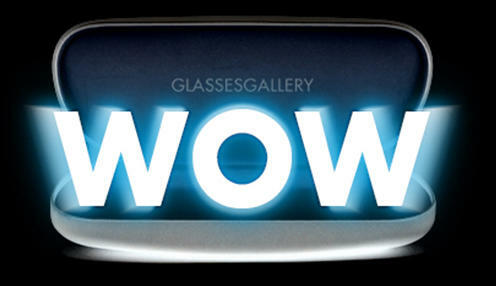 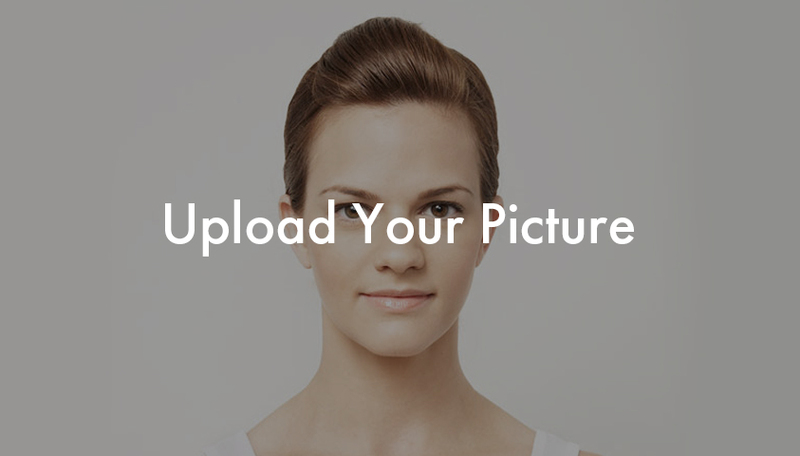 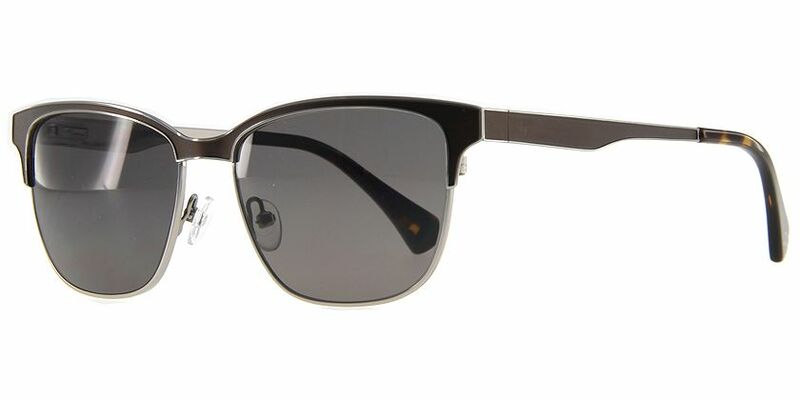 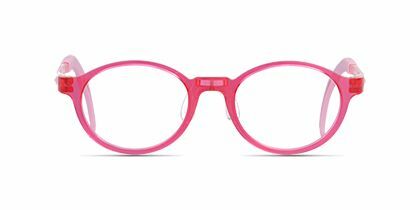 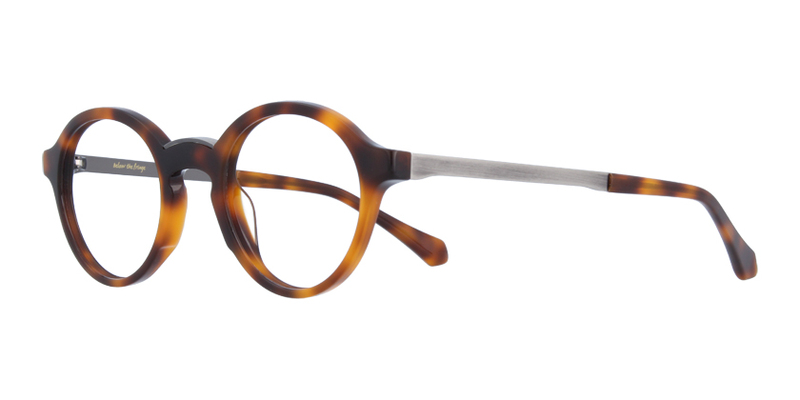 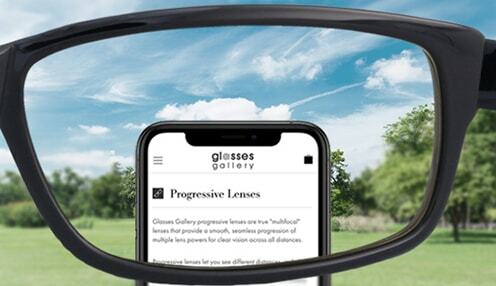 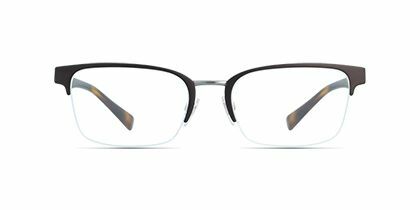 The Hannes Tech eyeglasses capture the casual and fashionable look with clean shapes. 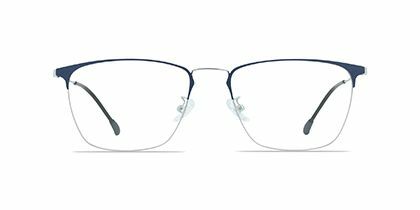 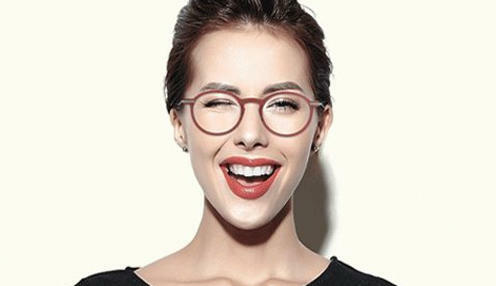 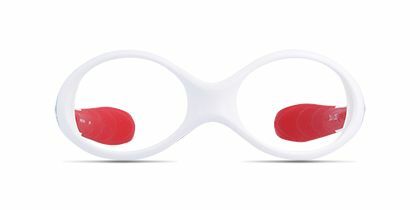 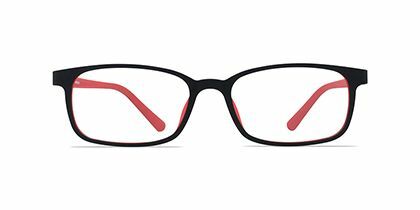 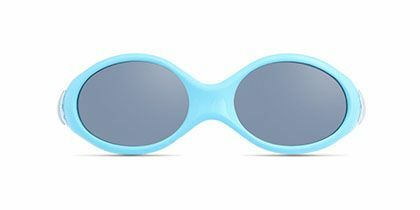 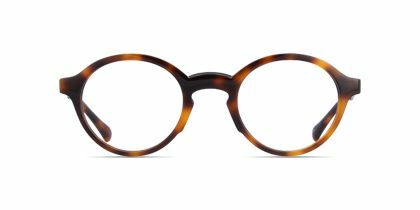 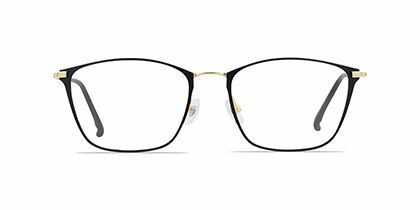 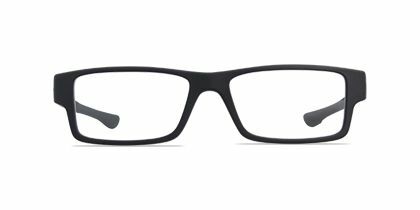 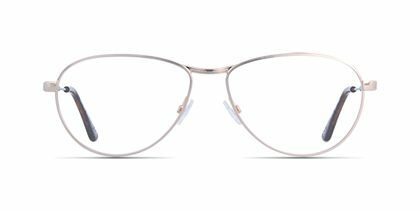 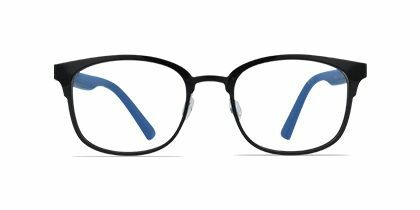 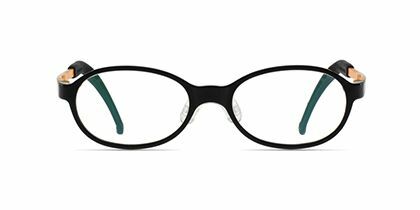 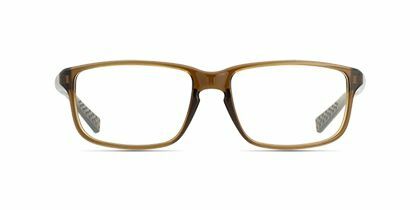 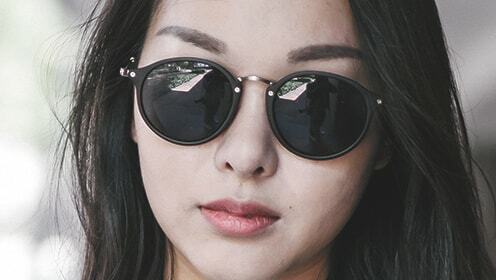 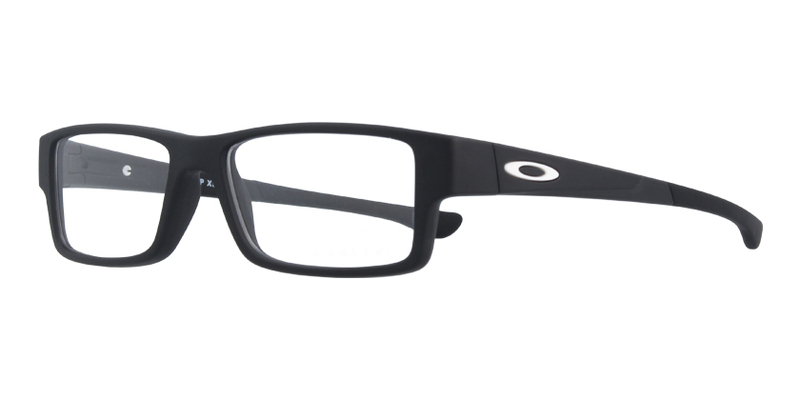 These simple yet stylish eyeglasses have a groove rim with a square shape. 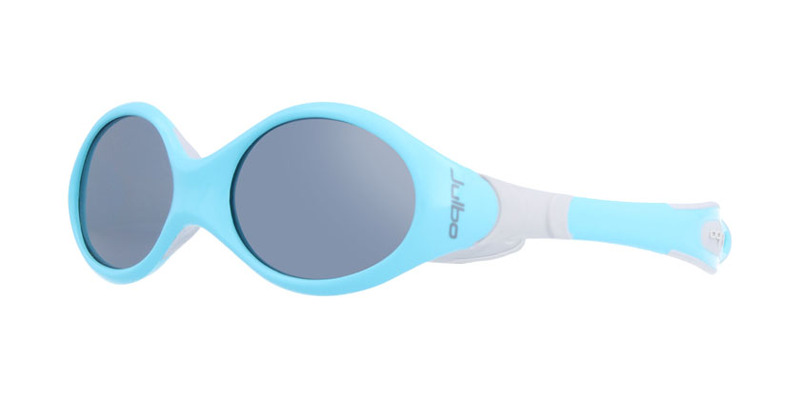 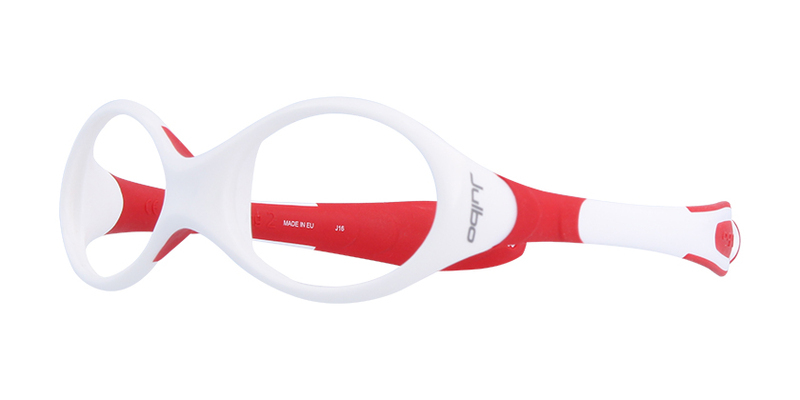 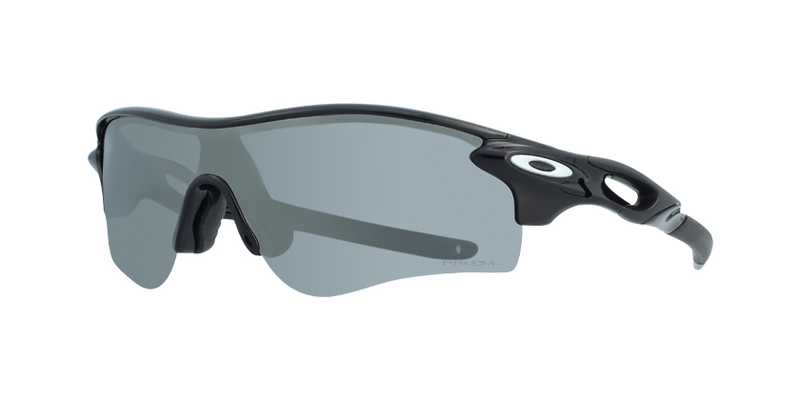 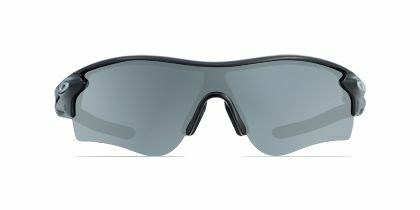 The lightweight matte purple rims and sleek temples help improve comfort during wear. 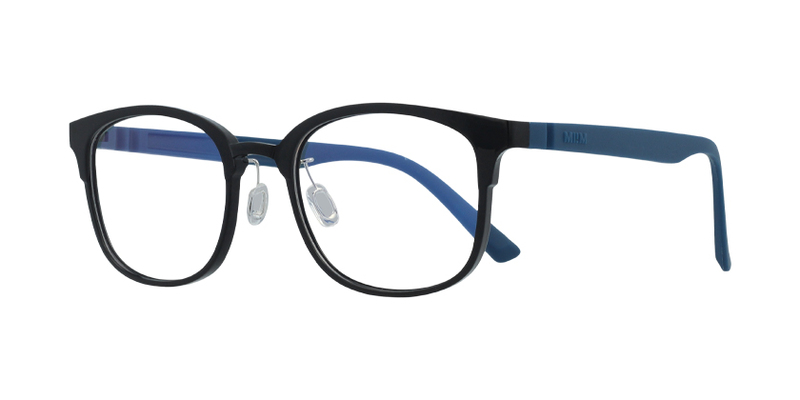 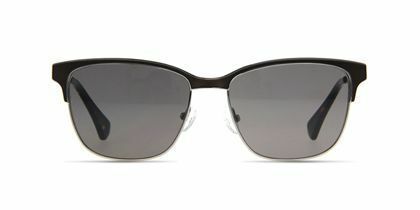 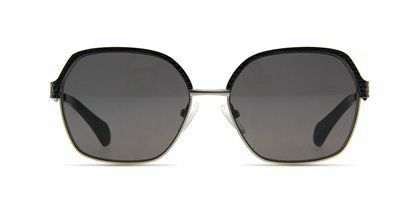 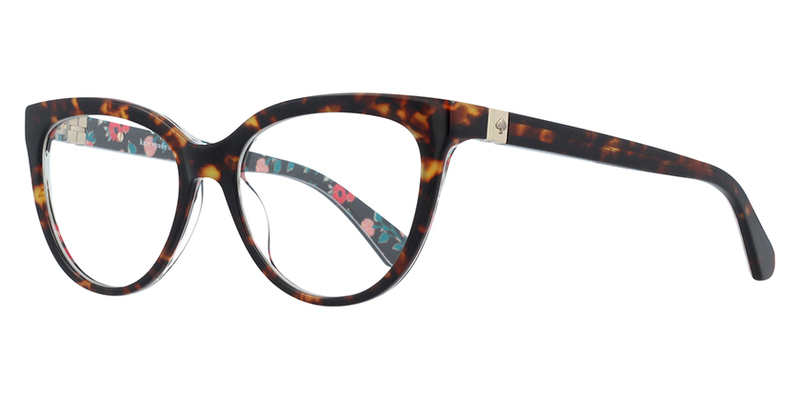 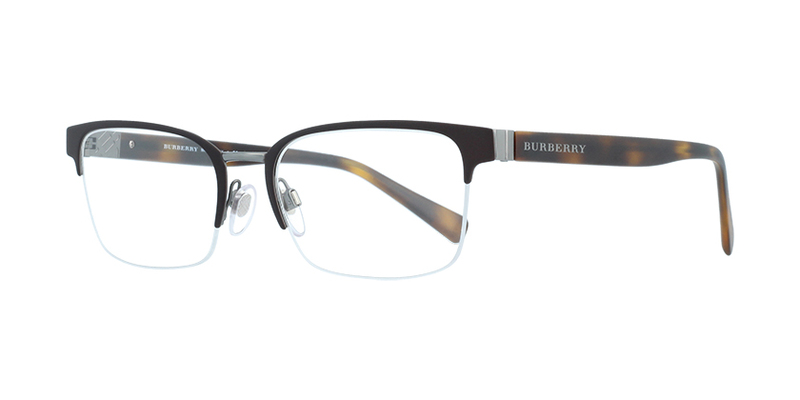 This pair of eyeglasses is no exception to urban sophistication.